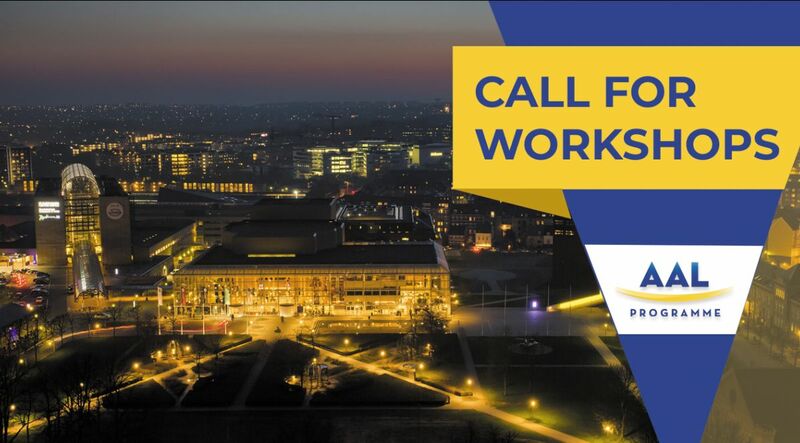 AAL Forum 2019 Call for Workshops - deadline extended! Call for Workshops - deadline extended! New, regular and aspiring AAL community participants are encouraged to submit a contribution to the event in the form of a workshop. This year, leveraging the lessons learnt over 10 previous AAL Forums and looking ahead to AAL post-2020, we aim to provide a vibrant and exciting programme of interactive workshops that offer organisers and audience an excellent space in which to communicate, discuss and engage with each other as key stakeholders involved in shaping the future of active and healthy ageing and of the AAL itself. So, we need your ideas. Learn more about the conference themes and how to send your proposal here. Two speakers in each session get free registration and travel. Moreover, AAL Project participants enjoy incredibly discounted prices for the full registration and for the exhibition area!